1] First of all, you will need 4G enabled smartphone & mobile data. Do not use wifi connection (for me it didn’t worked, but it might work for you). 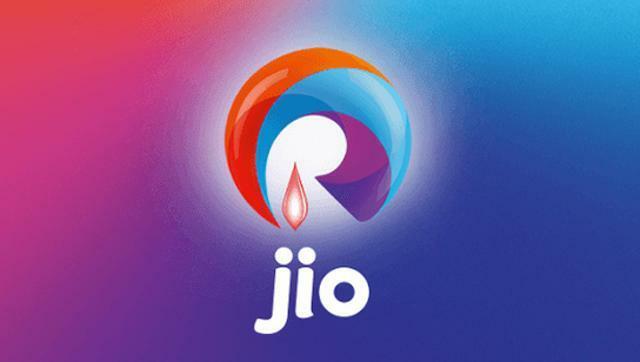 2] Go to play store & download ‘My Jio’ app. It’s almost 15 MB in size. 3] Open it and wait for few seconds. Now it will show a banner at top about ‘jio welcome offer’. 4] Below that, you will find small tab to enter your state & city. Just choose appropriate location. 5] Next it will ask you to enter first name, last name & mobile number. You will receive OTP (one time password) to verify the number you have entered. Step 1 completed! 6] Further, app will prompt you to download JioJoin app (now name changed to Jio4GVoice).After clicking it will redirect to play store. Just install it & grant all the permissions. 7] Open My Jio again & this time you will see coupon code/barcode. 8] That’s it..now show this coupon at Reliance store to receive your free sim.